BATTLEFIELD 1 REVOLUTION (ORIGIN KEY GLOBAL) | Plati.Cash - buy and download digital products. Immediately after the payment you receive an activation key for the game Battlefield 1. Revolution. You will receive the key in your personal account http://www.oplata.info. Also the link to the page with the key will come to your e-mail specified at purchase. Languages: ?, Deutsch, English US, Espanol Espana, Espanol Mexico, Francais, Italiano, Polski, Portugues Brasil, Русский, Turkce, ???? 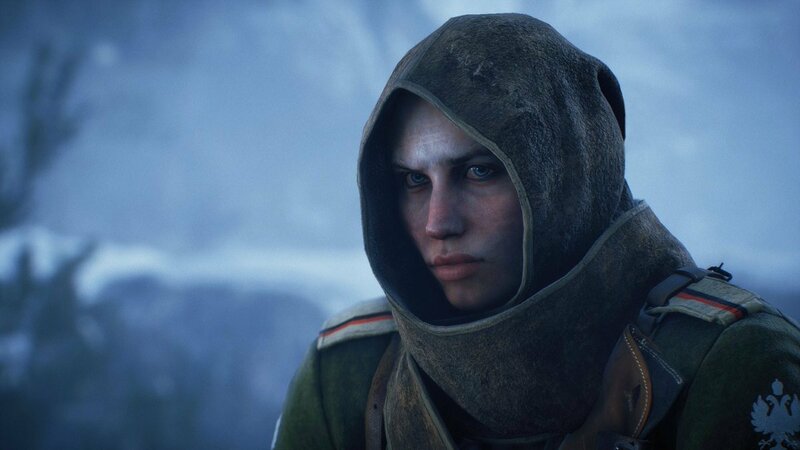 o Become a witness to the dawn of world wars in Battlefield 1. Open a new world in an exciting campaign or join a massive network of team battles with support for up to 64 players. Fight in the role of infantryman or control the stunning technique on earth, in the air and at sea. 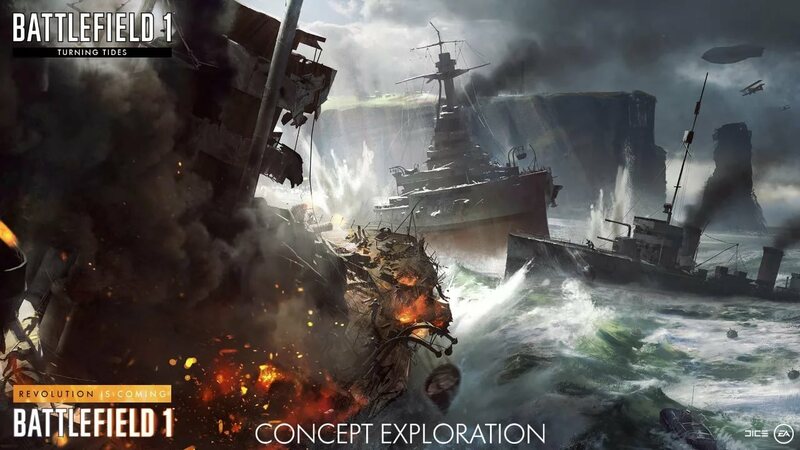 Adapt on the go to the most dynamic battles in the history of Battlefield. o Four thematic additions with new network cards, new weapons and so on. Early access to unpublished add-ons (two weeks before the release).
? Battlefield 1 "They will not pass": hardened veterans of the French army that have forces defend their homeland.
? 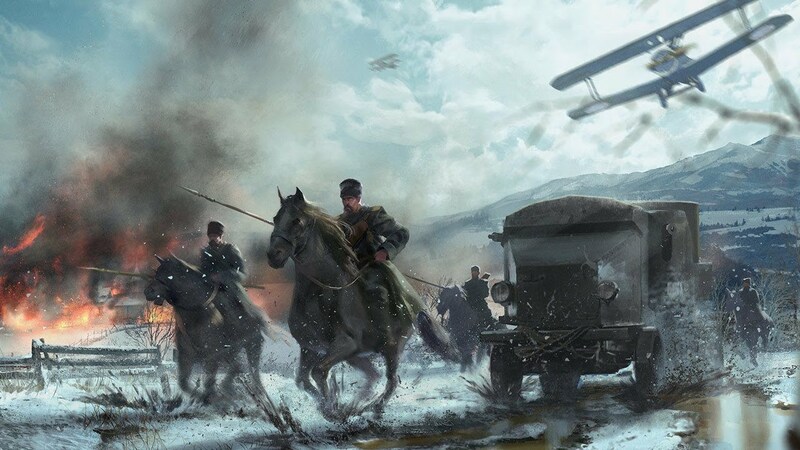 Battlefield 1 "In the Name of the King": find yourself on the largest front of the First World frosty winter together with the Russian army.
? 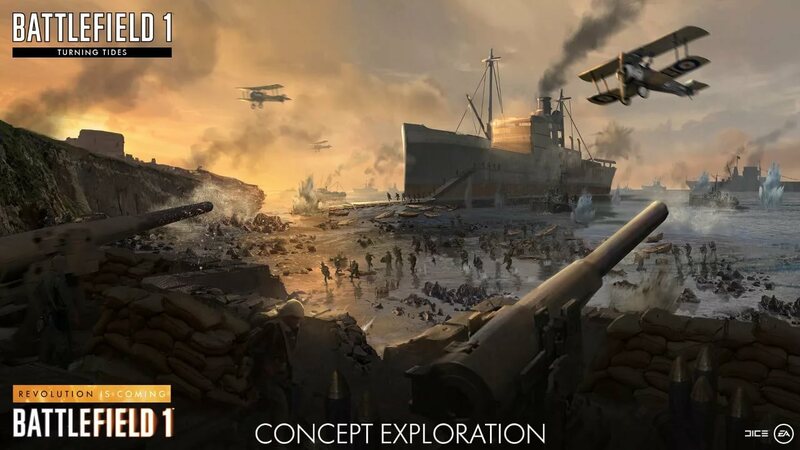 Battlefield 1 "Waves of Change" participate in the amphibious operations of the First World War.
? Battlefield 1 "Apocalypse": go to victory at any cost in the most notorious battles of the First World War.
? 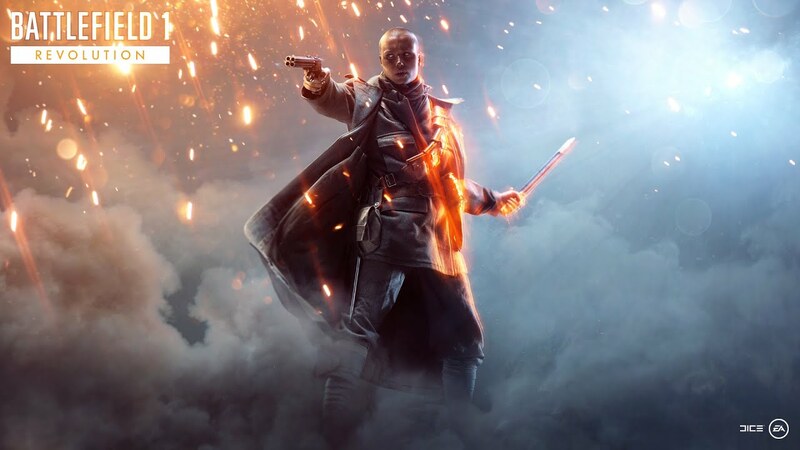 14 outstanding Battlefield 1 Battle Sets with unique weapon images on a monthly basis, starting from November 2016. By purchasing Premium Pass, you will get back all the combat sets that were given to subscribers since November 2016.
? 14 unique tokens issued during the validity period of Battlefield 1 Premium Pass.
? Priority in queues to the server. o A set of "Red Baron", a set of "Lawrence of Arabia" and a set of "Infernal fighters" with themed weapons, equipment and emblems, based on the famous heroes and units of that war. 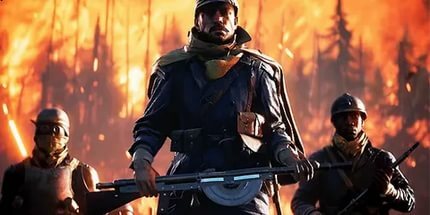 o New visual appearance of giants, the largest equipment in Battlefield 1.
o Five Battlefield 1 Battle Sets with unique weapons.